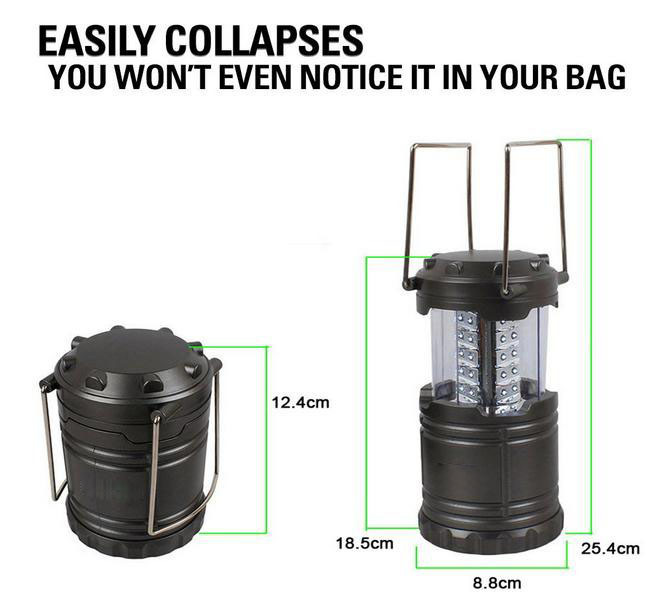 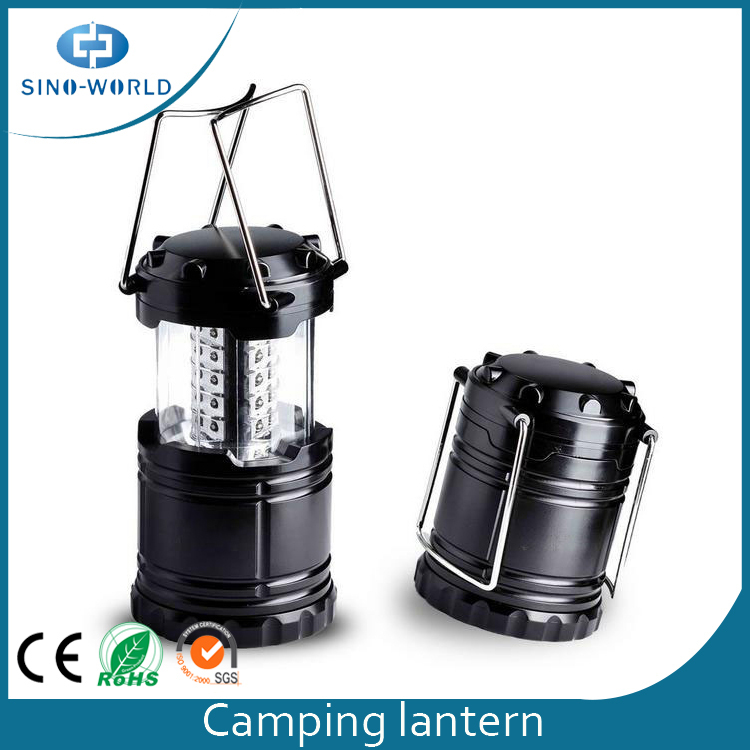 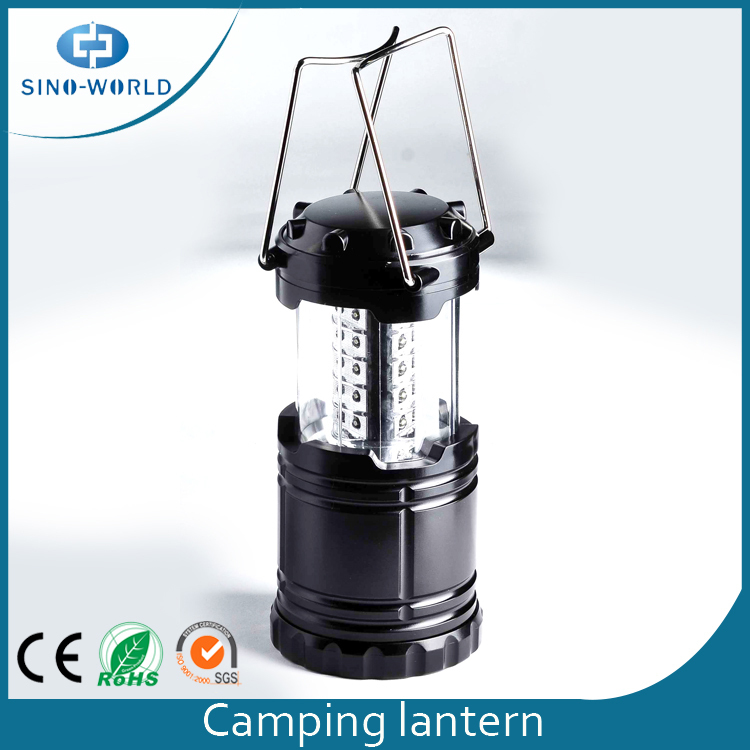 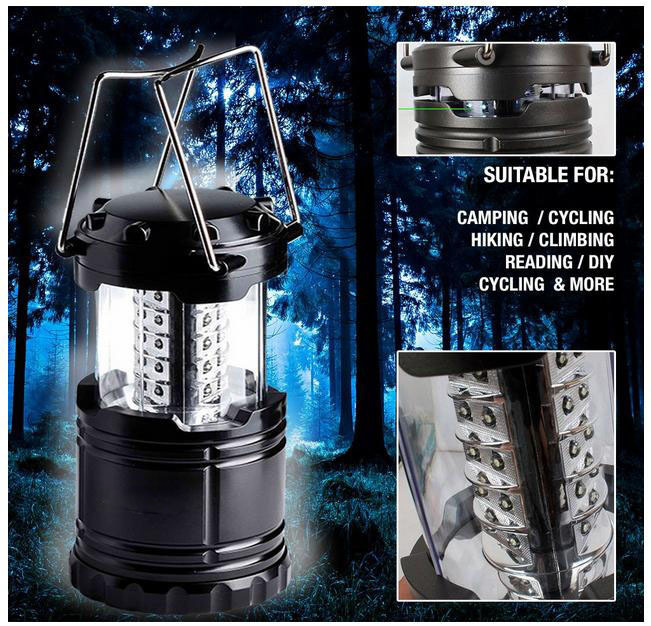 This outdoor led camping lantern uses 30 LED light, and is a kind of on off led light. 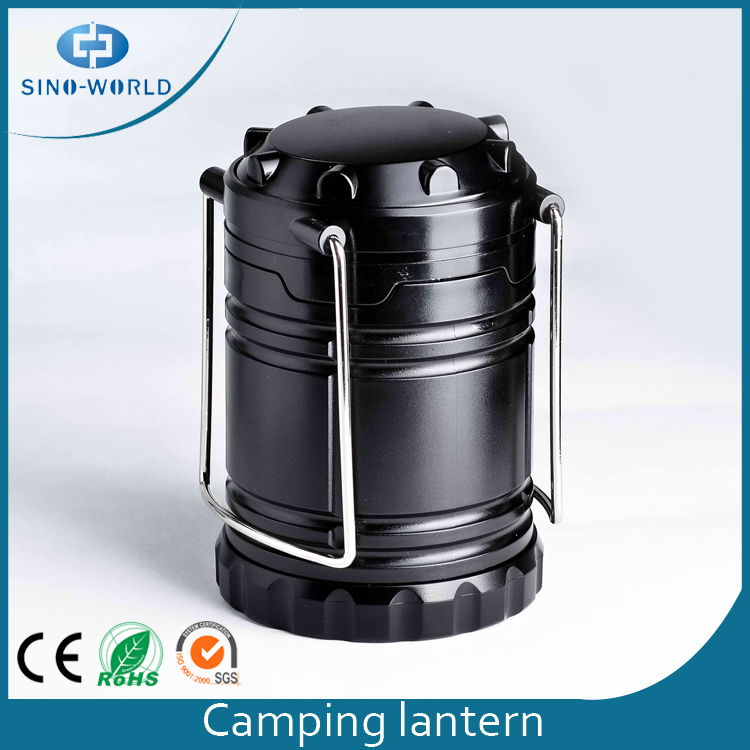 It is retractable so that it is convenient and portable to carry while going out for a venture, which is attractive and popular among adventurers and explorers. 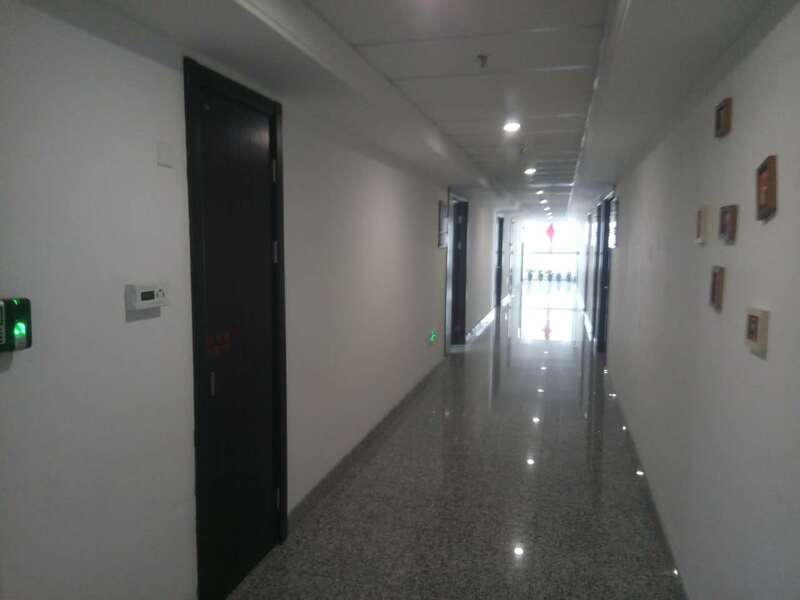 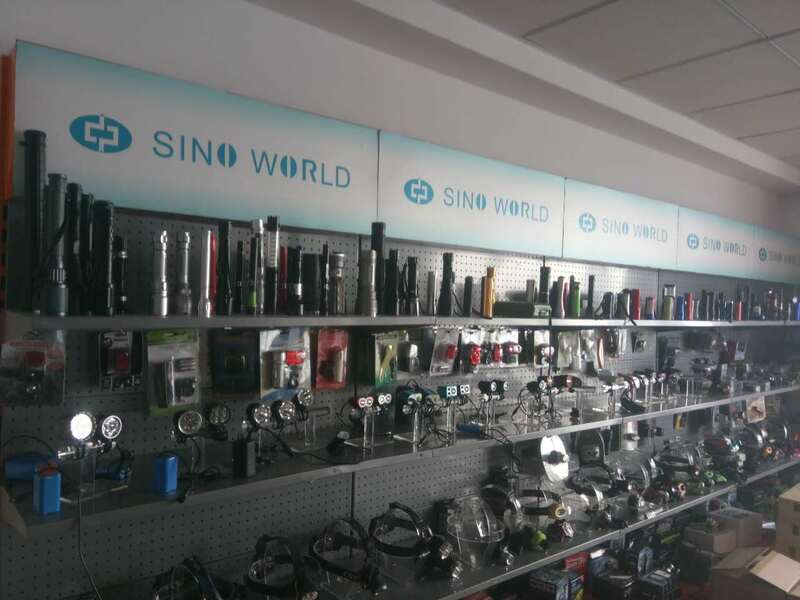 NINGBO SINO-WORLD ELECTRONIC TECHNOLOGY CO., LTD. is an industrial and trade company located in Ningbo, an economically prosperous city in China, and specializes in consultancy and service. 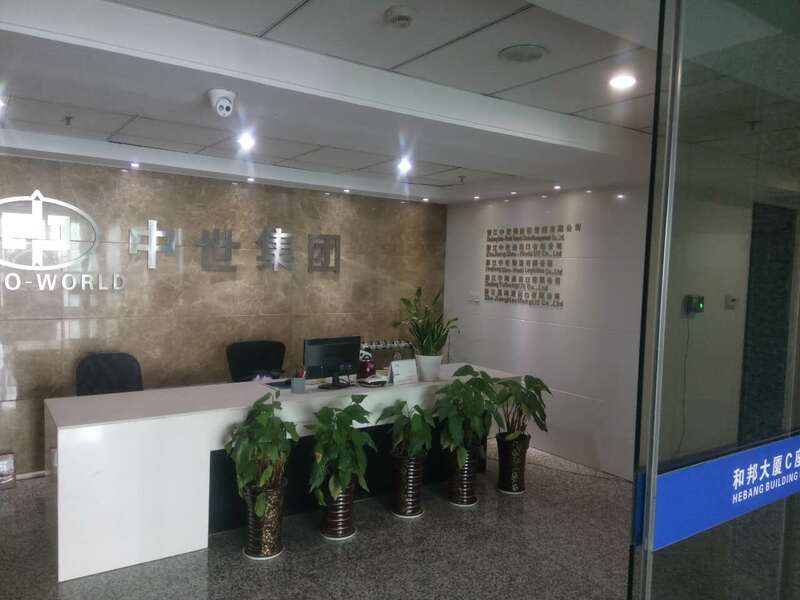 The company has the right of handing imports and exports, and operates as the deputy of overseas purchasers by providing goods information consulting and related services for your trade in China. 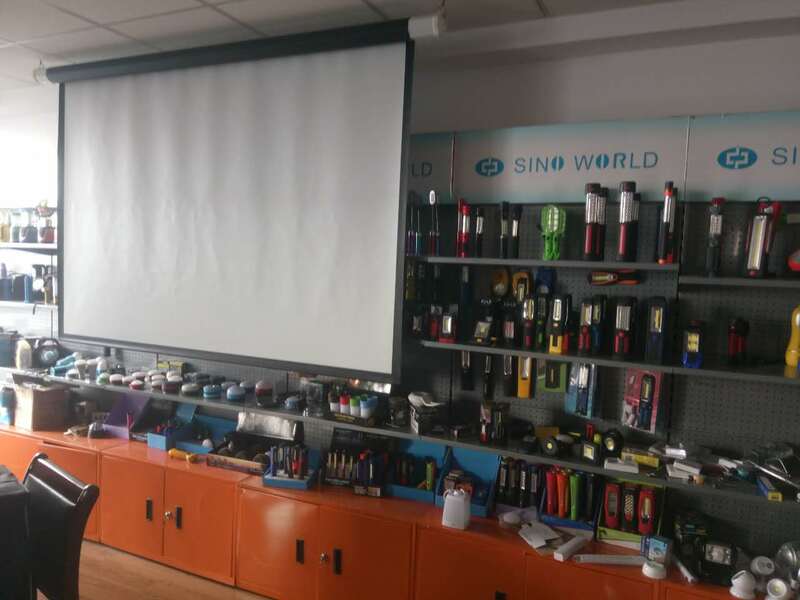 On the basis of pragmatic honest and mutual-beneficial principle and management style, the company has achieved a steady development by the establishment of long-term, stable and extensive cooperation with USA, EU, Middle East, South America customers etc. 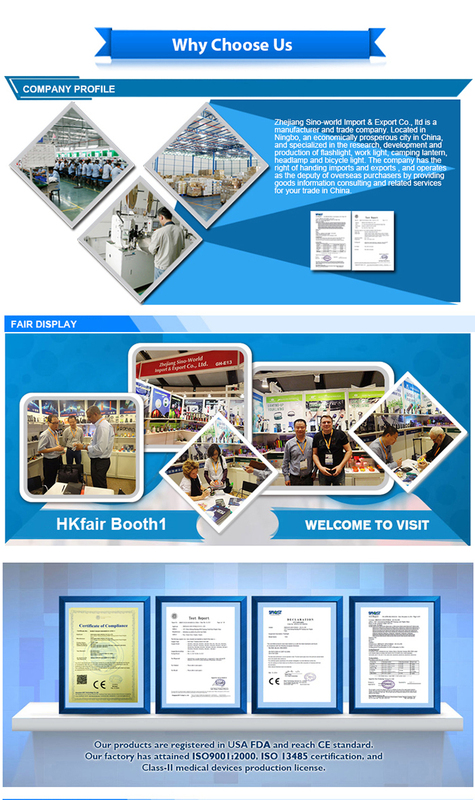 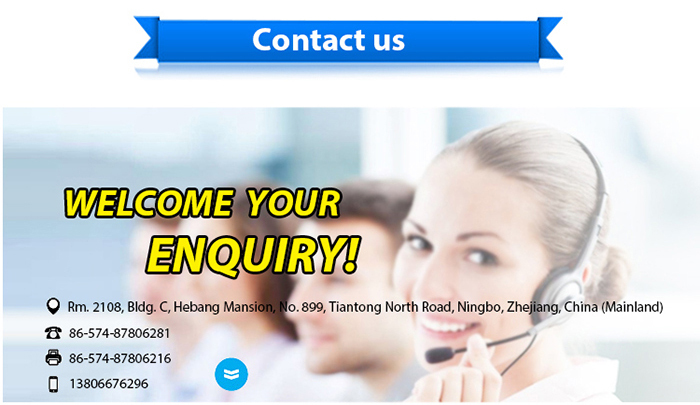 Company Name: NINGBO SINO-WORLD ELECTRONIC TECHNOLOGY CO., LTD.